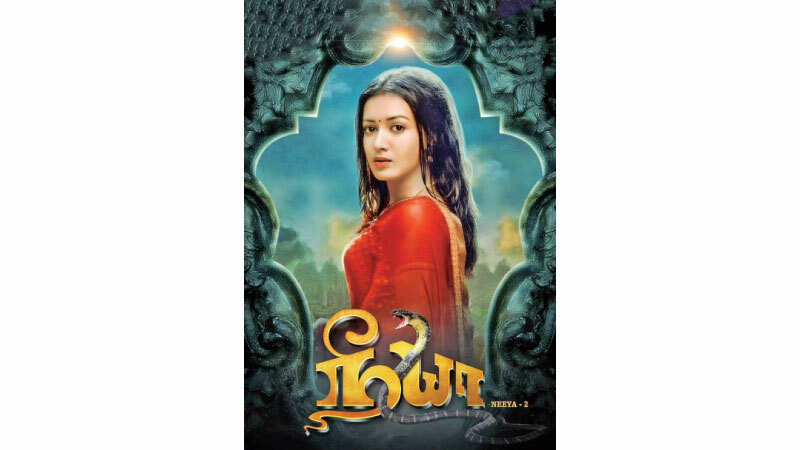 Remember ‘Neeya’? It was a movie starring Kamal Haasan and Sri Priya that released a few decades ago. After several years it is getting its sequel. The movie is about a woman snake taking revenge on the killers of his beloved. The sequel titled ‘Neeya 2’ stars Jai as hero. And interestingly three popular heroines Catherine Yresa, Varalaxmi Sarathkumar and Rai Laxmi, play female leads. The movie is directed by L Suresh.